The February meeting was attended by 12 members. Bob Hollister led the short business meeting in the absence of both Jim and Bob. Jack Putnam reported on the checkbook balance. Bob Torbet and Bill Mack were both missing from the meeting because they were rubbing elbows with the MTFCI cruise members. They weren't members of the delegation; but, they were on the same ship. That's a lot closer than the rest of us got to the action. We will expect a full report at the next meeting. Tony Cimorelli will have a full write up of the MTFCI events in the club magazine. From all preliminary reports there weren't any party crashers mentioned; so, I guess Bob and Bill behaved. The digital library from the MTFCI has arrived. Unfortunately, there wasn't a modern enough computer in the shop for anyone to look at it. 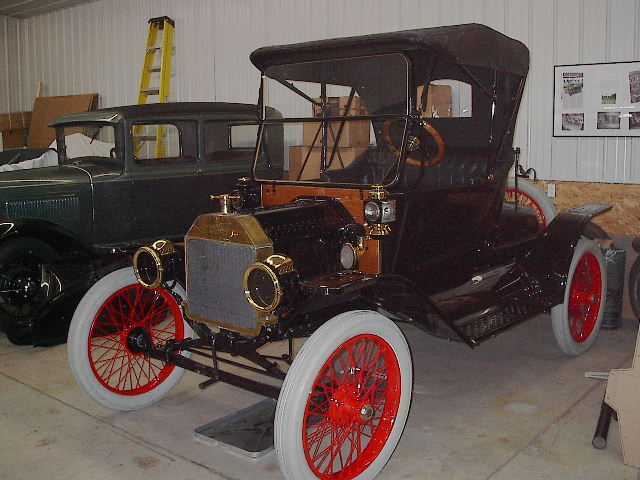 This library contains scanned copies of many Model T period publications that are out of print. Jack hopes to have a faster computer at the next meeting. It is with deepest regret that I must announce the passing of yet another club member. Richard Briggs of Spencerville passed away in February. 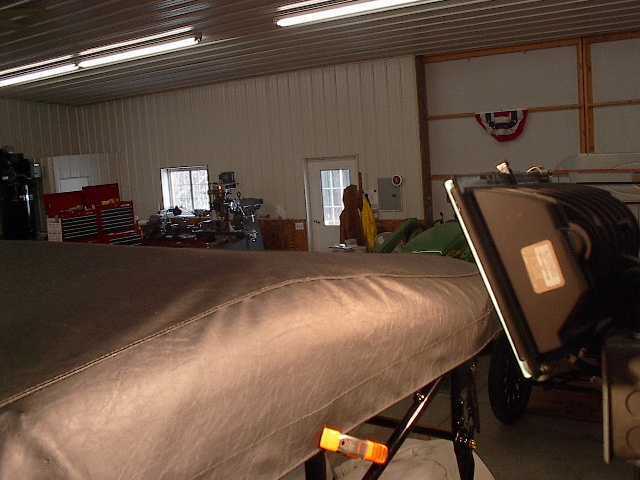 He and his brothers have been collecting cars for many years. He will be missed. As the new president of the club, I would like input as to what the members would like to be doing that will support our mission statement. 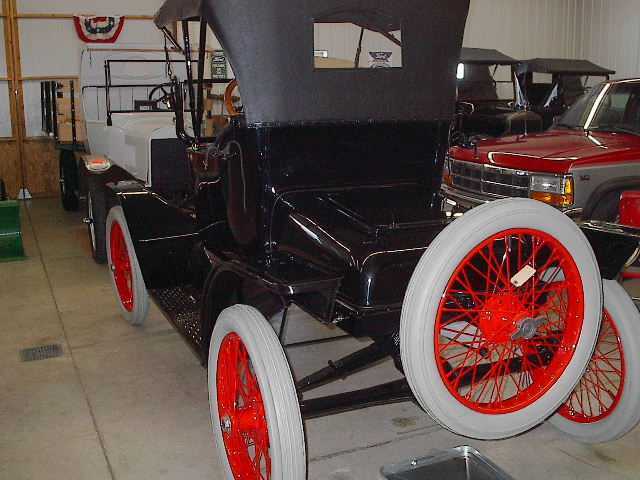 The mission statement of our club is: The Model T Ford Club of Northwest Ohio was formed to preserve and maintain Model T Fords of ancient age and historic value and to serve as an accurate and technical source of information concerning Model T Fords for the benefit of its members as well as the general public. As I mentioned earlier, dues are still $20 and are due at this time. Please send or bring your dues to the next meeting so that Jack can mark you down as paid. This money is used to keep the club floating through the monthly newsletter, web site, meeting site, and special outings throughout the year. None of the staff is paid; so, you can be sure that you get your money's worth out of this club. 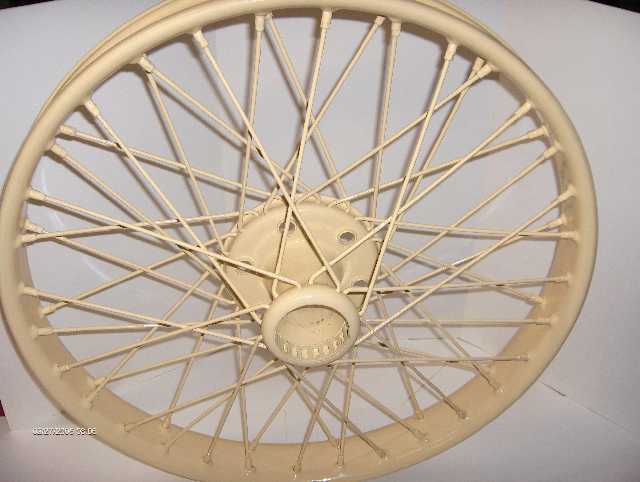 We Model T guys are spoiled by the availability of parts for our cars. But, what do you do when you can't find acceptable replacement parts from the vendors. 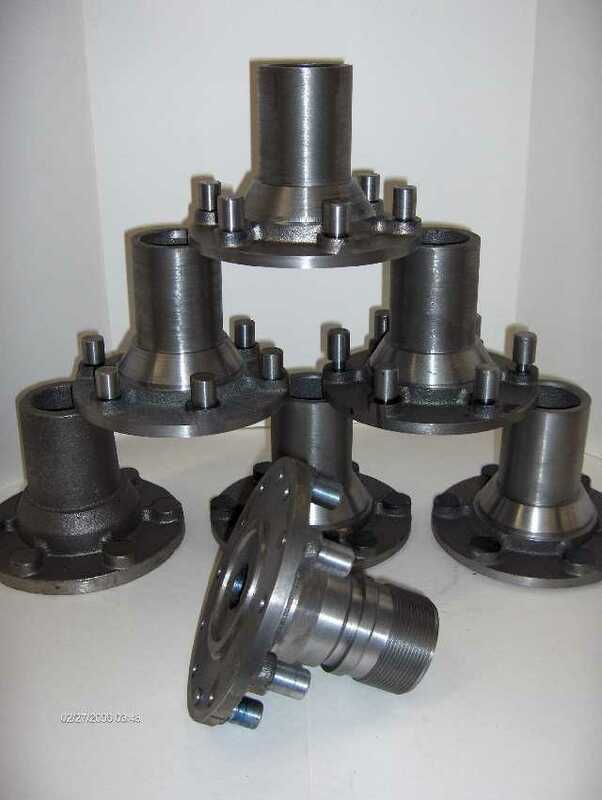 When it comes to rare parts, such as the Dayton wire wheel hubs, we fabricate it ourselves. 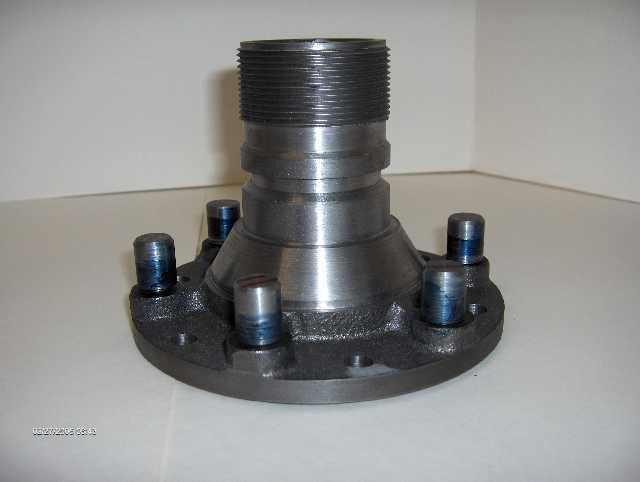 All of the hubs that have come up at auctions have been severely pitted and the threads are all stripped out.
. To see the end result, come to the March meeting. pucker in this area. The second step is the use of heat. It is really best to do this job in the summer when you can take full advantage of the sun. 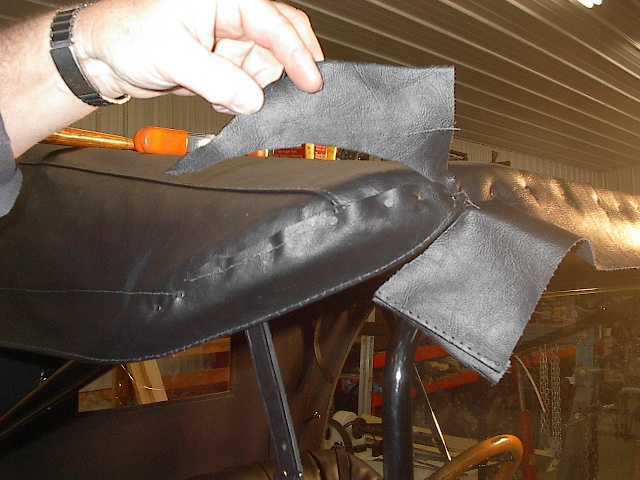 But, when working in the winter, the use of a high intensity light can be used to help soften and stretch the material. Just make sure that it doesn't get too hot. That is one big piece of material to burn a hole in. The last picture shows the finished project. All of the front distances are actually set by the curtain and straps in the back. 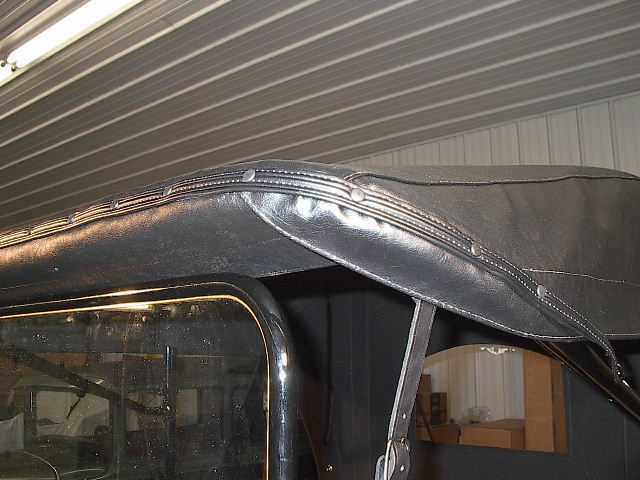 Tension is held by the buckle straps in the front. the road). 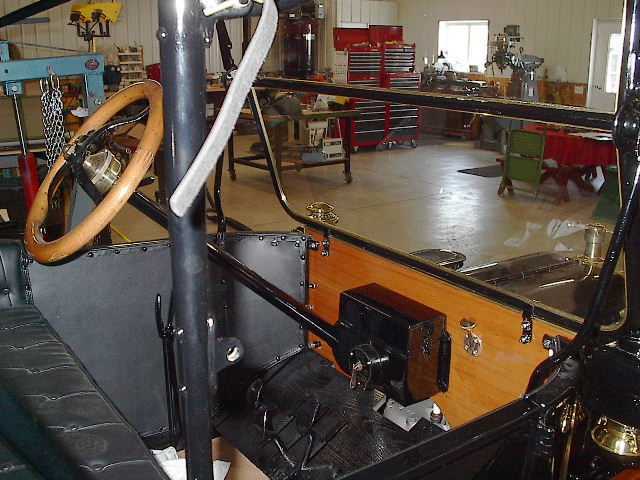 Jack bevelled the glass for the side lights on the lathe. Its one of those things that you need to see up close to really appreciate. The grandson, Andrew, was provided by Jack's daughter and son-in-law. 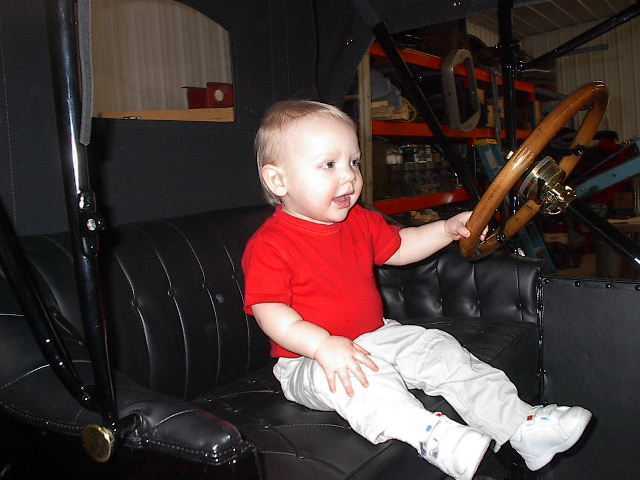 He looks right at home in the driver's seat of the 1914. Jack will need to add a little height to the pedals.